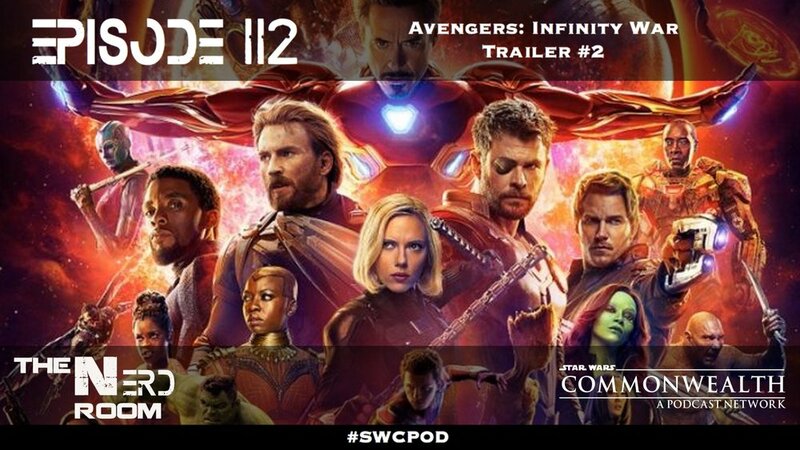 Join hosts Tim, Troy, and Sunjay for a spoiler filled discussion of the latest Avengers: Infinity War trailer! The guys breakdown the significant moments and speculate on what they mean for Marvel's massive cross-over film. They also discuss The Last Jedi blu-ray features, Forces of Destiny Season 2, DC's New Gods, Black Panther Box Office Update, a question from Grabs, and much more!